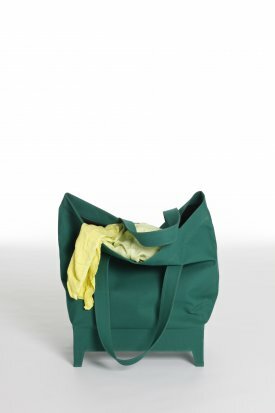 We all know that we can put clothes into bags as well as into a chest of drawers. It is also nothing new that one is primarily used to carry the textiles around, while the other is obviously static in nature. 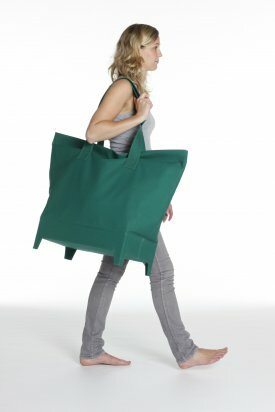 Consequently, the bag is much lighter and the chest of drawers much heavier and more massive. This clear difference in configuration and structure may be well justified, but this polarization does not consider different demands on practicality, for example, to think mobile when it comes to wardrobe furniture. And by mobile we mean mobile: i.e. 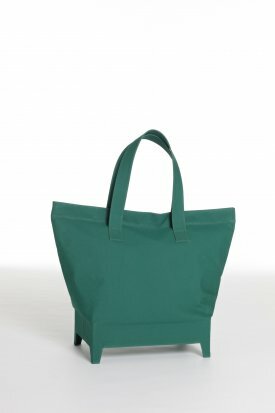 not only wheel-around-furniture, but actually portable anywhere you like within or outside of your apartment  like a bag.